Prize pool is equal 1 500 USD and will be distributed between 10 best traders of the competition according to their final ranking. Finish with the largest balance. 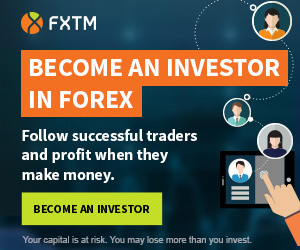 In this contest you can trade CFDs on MT4 Demo ECN-Pro account with leverage 1:300 and initial virtual deposit 3 000 USD. Expert Advisors are prohibited. You cannot withdraw the prize money, but you can withdraw profit received when trading using prize funds. Duration: weekly, from Monday to Friday.